The Pentagon let up on the gas on its effort to build a nationwide missile shield following the collapse of the Soviet Union in 1991. What had begun as President Ronald Reagan’s push to render Moscow’s nuclear weapons “impotent and obsolete” shrank to a more modest defense designed to shoot down one or two missiles bearing down on the United States from a rogue state. “For those not old enough to remember, missile defense sounds a lot like the Cold War’s missile and bomber gaps, used by the U.S. national-security establishment to cow the public and crowbar more money into the Pentagon. These are weapons potential U.S. foes might be interested in brandishing. Last March, Russian President Vladimir Putin bragged about a Russian hypersonic weapon—dubbed the Kinzhal, Russian for “Dagger”—that he said was capable of traveling 2,000 miles at 10 times the speed of sound. 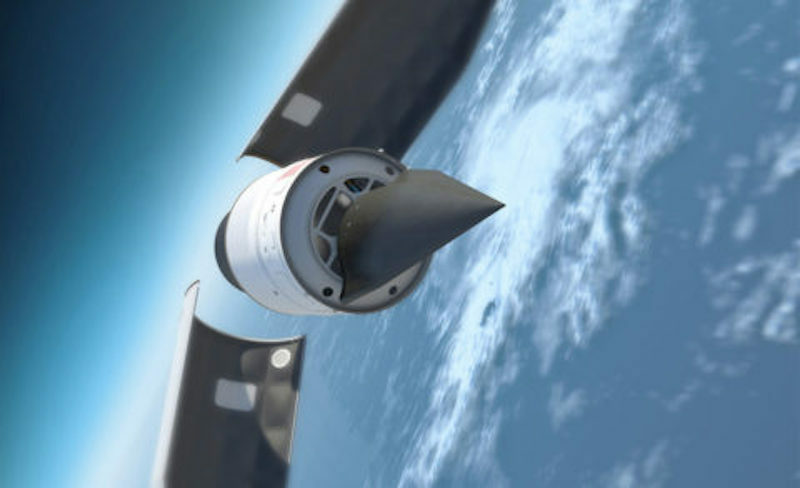 Several months later, China said it had successfully tested its Starry Sky 2, a hypersonic missile that flew more than 4,000 miles an hour. Then, in December, the Russians said they had successfully tested the Avangard, a hypersonic glider capable of carrying a nuclear warhead that attacks “like a meteorite,” according to Putin.